On the July 23, 2012 episode of the ABS-CBN TV series Lorenzo's Time, the lead character Enzo idolizes the actor Lito Lapid so much he was given a VHS copy of the movie Ang Pagbabalik ni Leon Guerrero for home viewing. Enzo then attempted to visit his idol at his office in the Senate. (Note: Lito Lapid was re-elected to the Senate of the Philippines in 2010 for another six-year term. Enzo met Jinggoy Estrada instead). The scene made me smile because I just watched the film a few days before. Now, who is Leon Guerrero? The words 'Ang pagbabalik' means 'The return' in English, and this search for knowledge led me to the Video 48 blog. 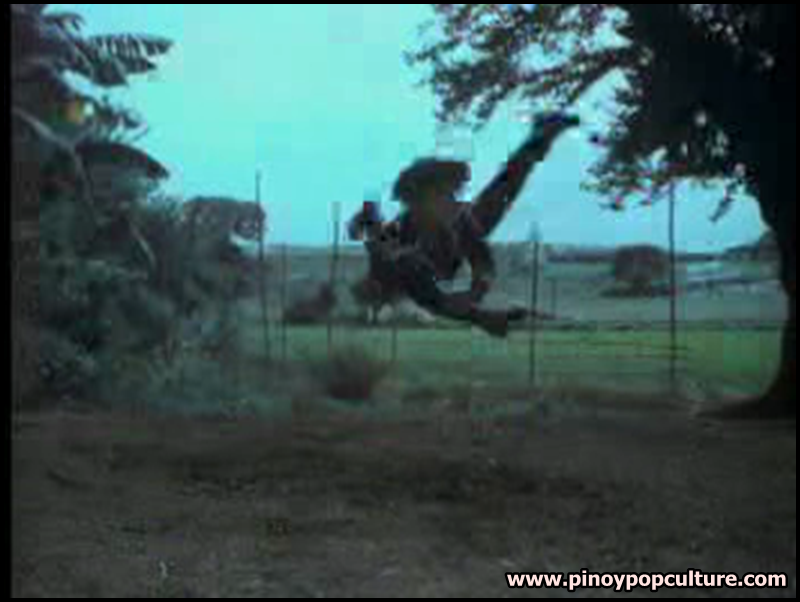 I found out that the character was the Filipino version of The Lone Ranger, initially appearing in the 1968 movie Leon Guerrero: Laban sa 7 Kilabot. 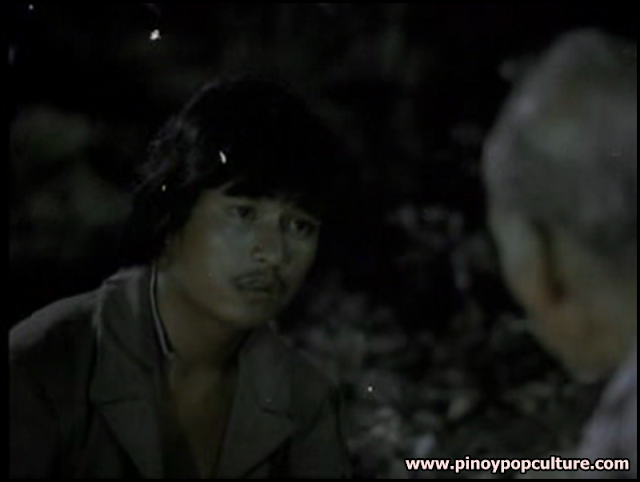 It starred Jess Lapid, Sr., who incidentally was the uncle of Lito Lapid. Hawkeye ... Is that you? Additional note about the movie's year of release: Some sources indicate 1974, which is unlikely because Lito Lapid's launching movie, The Jess Lapid Story, was not released until 1978. Others say 1979 and 1980. I have yet to find a definitive source. Yung mata ni Leon Guerrero sa unang picture, parang kay Piolo. Hahaha. Let's watch out whether the powers that be will produce a remake starring Papa P.
saan po puwede bumili ng leon guerrero soundtrack? please reply po. Comments about "Hindi Ko Ito Narating Mag-isa"